Betfair is without a doubt the biggest betting exchange, but that doesn’t necessarily make it the best. Here we look at the two alternative betting exchanges who are competing with Betfair. You can read our full review of Smarkets here, but in brief, they were founded by a bunch of ex-bankers, who wanted to put the financial trading model into sports betting. Smarkets is well backed by some serious venture capital funds and have just processed £1bn in bets. They offer a discounted commission on winning bets of 2% and a free £10 bet for all new players. It’s worth signing up just on that basis. If you are using betting exchanges to hedge positions it’s also worth running your backing bets through Smarkets to win an extra 3% (against Betfair’s 5% commission). BetDaq has been around almost as long as Betfair and like Smarkets offer lower commission than Betfair to entice customers to switch. What makes BetDaq a particularly good Betfair alternative is their liquidity. As they are more established they offer more sports and have betting market depth than Smarkets. Don’t believe us? Check out our BetDaq review and all will be reviled. 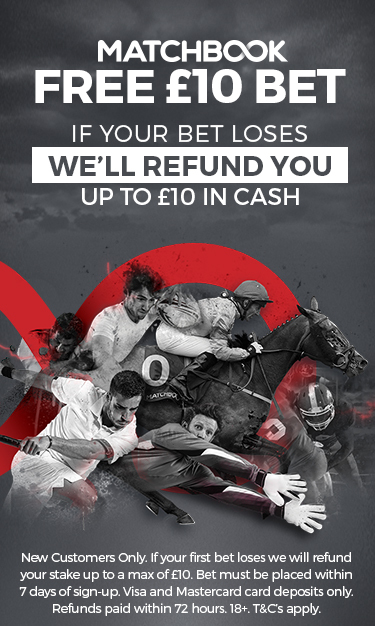 However, as the second biggest betting exchange, they still need to compete for business as a Betfair alternative so offer a £30 free bet for new customers. Why use a Betfair alternative? Firstly, using one of the smaller betting exchanges will mean winning more money because the commission is lower. Secondly, the whole premise of betting exchanges is to offer customers better odds – so by checking prices before you bet you can bet significantly better long odds by using either Smarkets or BetDaq. 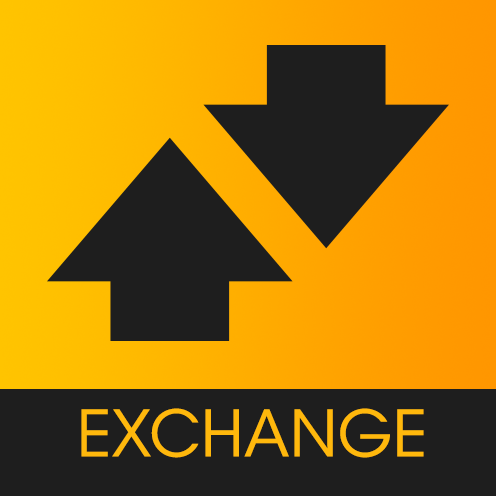 Thirdly, If you hedge winning bets on one of the smaller exchanges, whilst laying them on the larger Betfair you will increase your arbitrage margin by using a Betfair alternative. UPDATE – Matchbook now offers 1.5% commission on their betting exchange which is growing fast and well worth a look. For our latest Matchbook review click here.